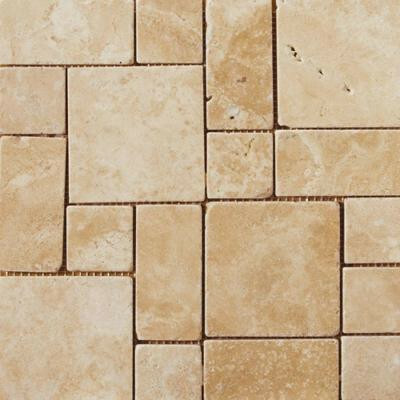 The Emser Coliseum Ephesus Porcelain Mosaic Tile is made of grade 1 porcelain and designed to resemble cross-cut travertine. The mini-mosaic tile is suitable for heavy-duty residential and commercial floor installations, including floors in areas with some dirt conditions. The textured tile is both abrasion- and skid resistant, so it's a great tile to use in a commercial space. You can buy this product in our internet market. We will be glad if you make the right choice.